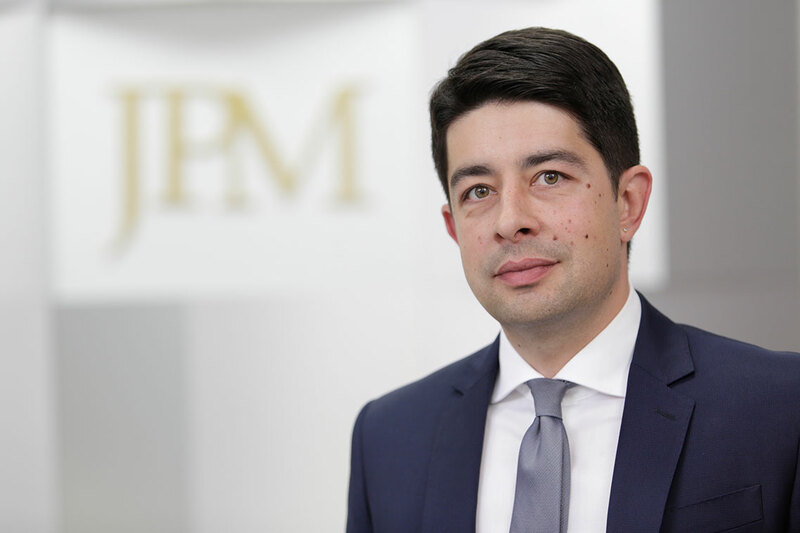 Nikola is a Partner at JPM, head of Competition law Department. Nikola joined the firm in 2004. His practice concentrates on corporate, transactional M&A, and competition law advisory work. He graduated from the Faculty of Law at the University of Belgrade in 2004. He is recognized by his special expertise in competition law and banking and finance transactions. 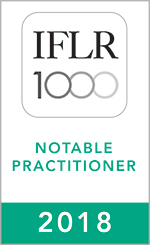 He is recommended by clients in the Chambers Europe, Legal 500 EMEA and IFLR 1000 for corporate, M&A and competition law.